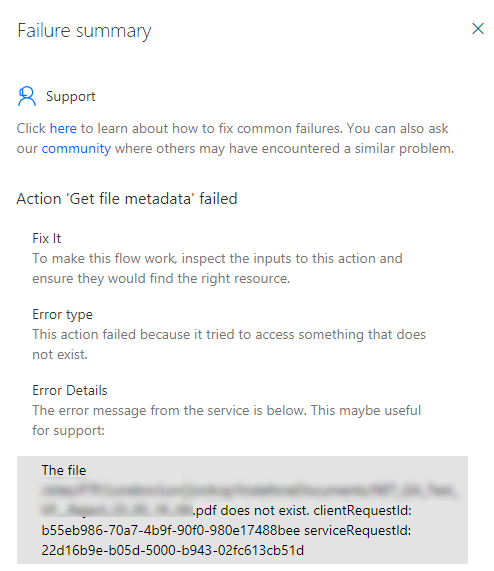 Recently a new set of triggers was added to the Microsoft Flow SharePoint connector as I described in When a file or item is deleted triggers post. When I checked the site I noticed that these files were deleted and this is now seen as a modification to the file. I’#m not sure if this is a bug or not, but it is quite an annoying one. ‹ SharePoint Online – Are you still using classic lists, try dragging documents into a group!